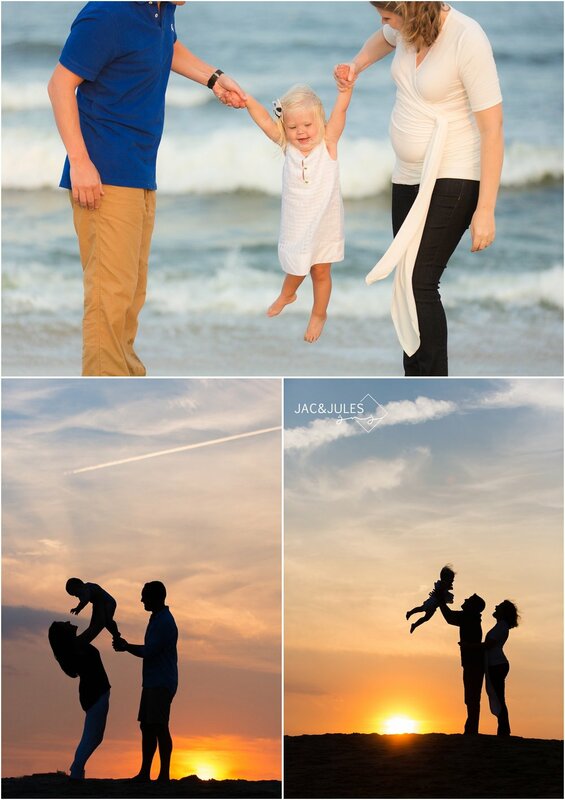 We are so glad that out of the 3 days all of these guys were in town together the weather FINALLY held out for us! We had a wonderful time acting crazy and singing B-I-N-G-O as many times as necessary to see a smirk out of this cute little guy! It was a gorgeous night by the pier on the beach in Belmar that ended with a beautiful sunset... and some sparring, haha! Thanks so much for spending the evening with us guys, enjoy! 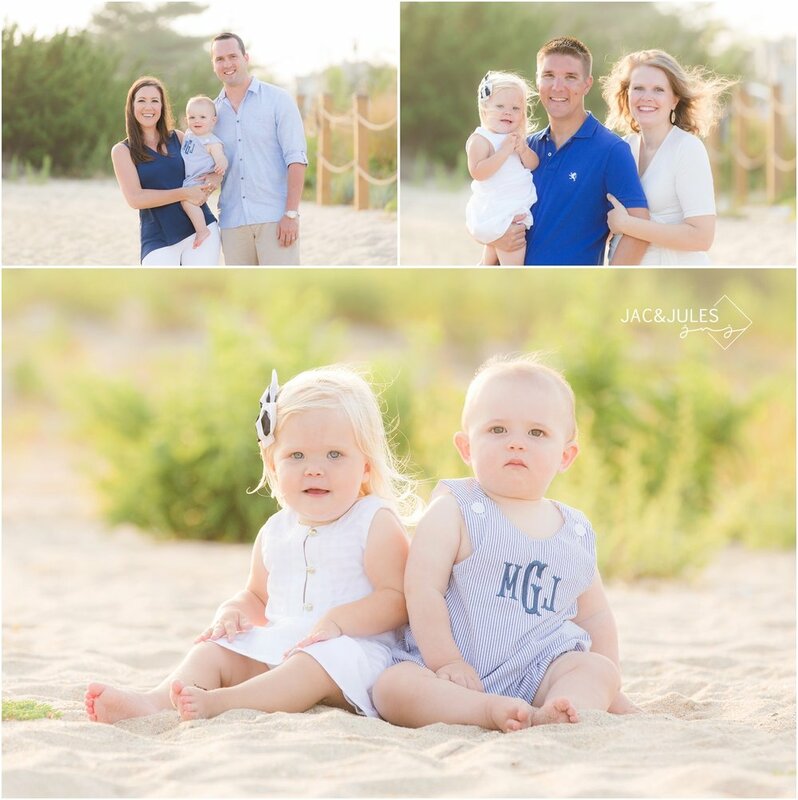 TAKE A PEEK AT OUR LATEST EXTENDED FAMILY PHOTOS IN BELMAR, NJ AND LET US KNOW WHAT YOU THINK! DO YOU HAVE A FAVORITE? !